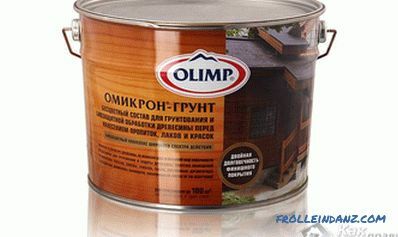 The lacquer coatings familiar to us are used in construction for the decorative finishing of the surfaces of walls and other elements of wooden structures. These coatings reliably protect surfaces from damaging climatic influences, which significantly increases the deadlines for their operation. 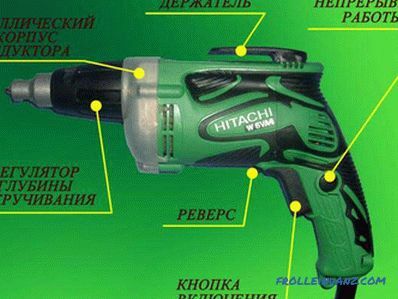 In addition, they provide them with additional attractiveness. The listed advantages of lacquer coatings are valid reasons for acquaintance with how to properly varnish a tree in living conditions. Immediately, we note that the varnishing technique for wood surfaces (which includes preparatory operations for their grinding and priming) is not something completely inaccessible to a beginner. To master it, you just need to follow all the instructions given in the relevant sections of this article. Finished wooden surfaces (as well as any other elements of the building structure) are primarily treated with sanding paper. 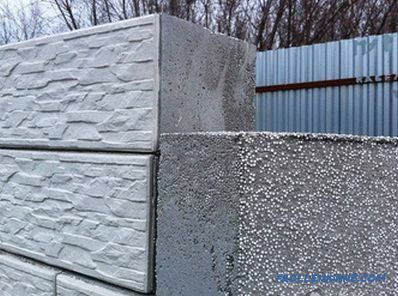 To prepare for the coating of large surfaces, it is more convenient to use a rectangular bar wrapped with a layer of abrasive paper. 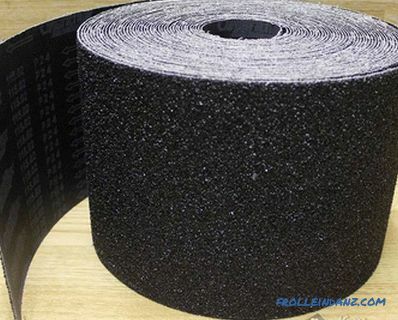 For processing small parts of wooden structures, you can use a rubber plate wrapped with the so-called "sandpaper". 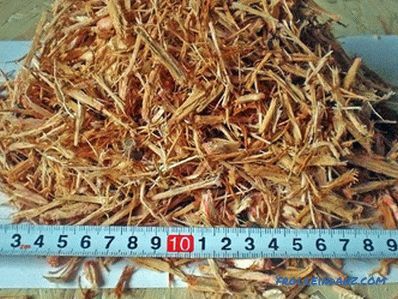 Getting the desired effect is achieved by smooth movement of the bar along the wood fibers. Grinding is performed in several runs with a gradual transition from the skin with a large grain to a smaller one. 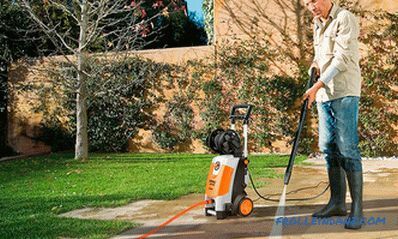 In the event that you find small scratches on the surface to be trimmed, it is necessary to moisten this place slightly and after drying dry it again with fine-grained sandpaper. diluted with water and well sifted talc (chalk), in which a dye is added to obtain the desired color. Regardless of the composition you choose, the primer is applied to the work surface in the usual way and after complete drying is processed with a fine-grained skin. Oil varnish is applied to the surface of the tree with a special brush with a bristle nozzle. In order to avoid the formation of undesirable smudges, the brush should be dipped in a half-width paint container, carefully shaking off excess varnish from it. The coating is applied with smooth and slow brush movements, through which several varnish layers are formed . The exposure between the first two applications should be about two minutes, while the third layer is applied no earlier than an hour later. To dry the finished lacquer layer you need from 10 hours to a day. Varnishes made on the basis of resins and ethyl alcohol (alcohol varnishes) not only reliably protect the finished surface from wear, but also perfectly emphasize the texture and design of wood. Before properly varnishing a tree, two so-called primers should be applied, which are used to further level the treated surface (filling microscopic cracks). After drying, the surface is once again treated with fine-grained sandpaper until the varnish is completely removed from the surface. After cleaning from dust, the finished surface is covered with another layer of alcohol varnish and left to dry for several days. After it dries, the final (final) layer is applied in which a dye is sometimes added. 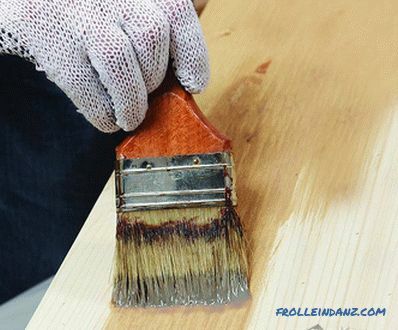 Varnishes, made on the basis of alkyd resins and solvents, are distinguished by short drying times (about 15-30 minutes) and are used not only in furniture production, but also when finishing building surfaces from wood (except for floor). Nitrolak is applied by spraying with the formation of several working layers with intermediate polishing of each of them. 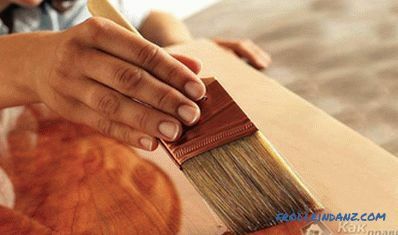 Small surfaces can be varnished using a soft brush.